Like lavender though more camphoraceous but with a similar range of traditional uses. 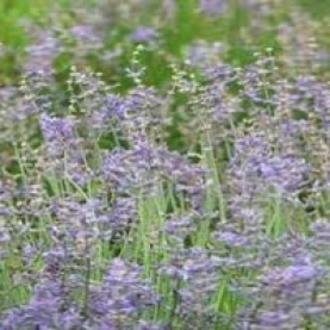 Much more likely to cause skin irritation than lavender so it should be applied sparingly and in dilution. There is a general view that it it is best avoided during pregnancy.